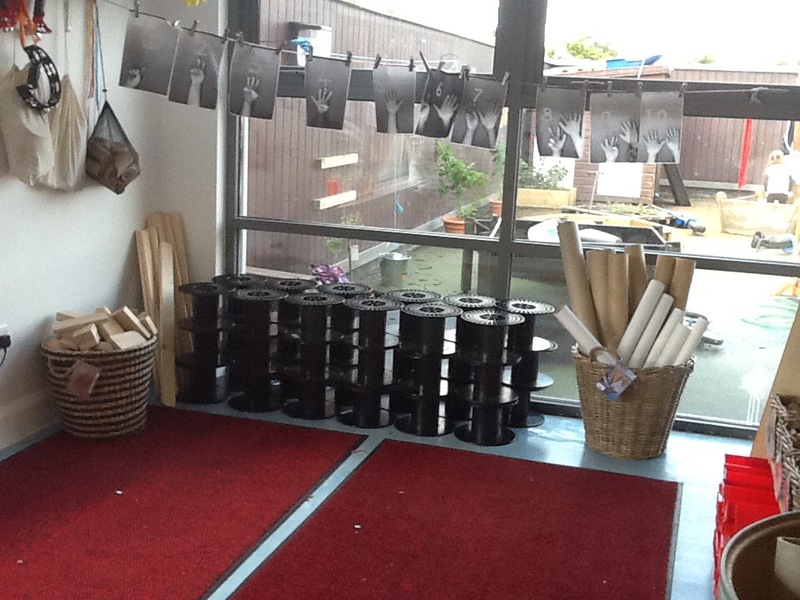 Some Ideas In The Early Years – Things I've done and seen from working in an amazing nursery in the North West, UK. 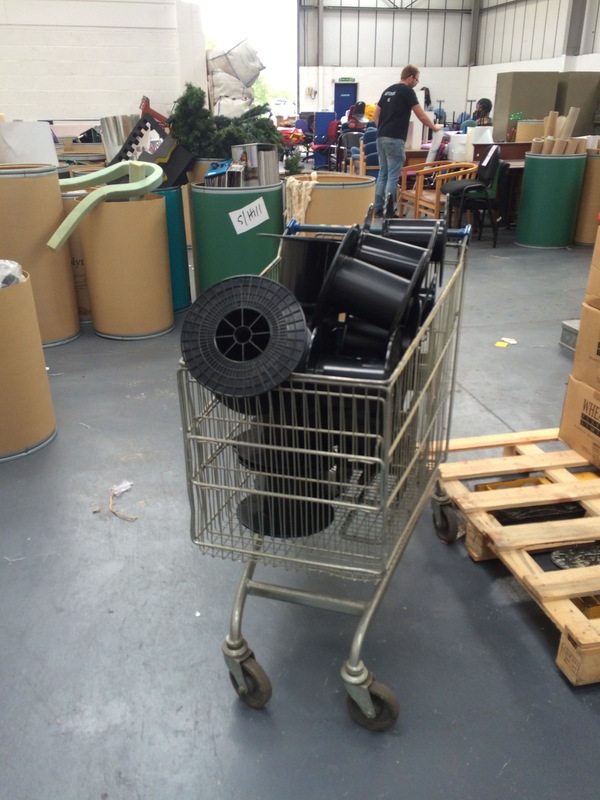 Things I've done and seen from working in an amazing nursery in the North West, UK. Create a sound of the moment table. Add photos of things relevant to them. I included popular characters. But why not also photos of teachers, parents and most importantly THEM! 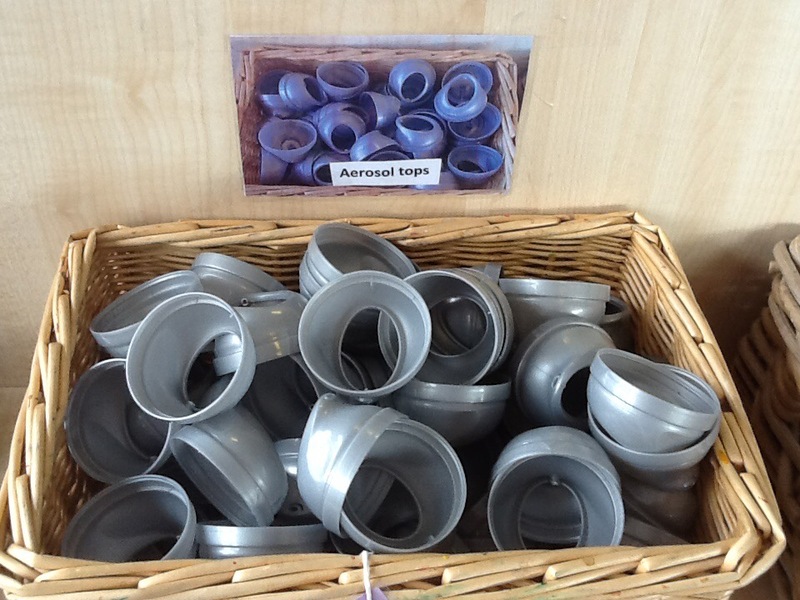 Encourage children and parents to bring in objects from home that begin with that sound! 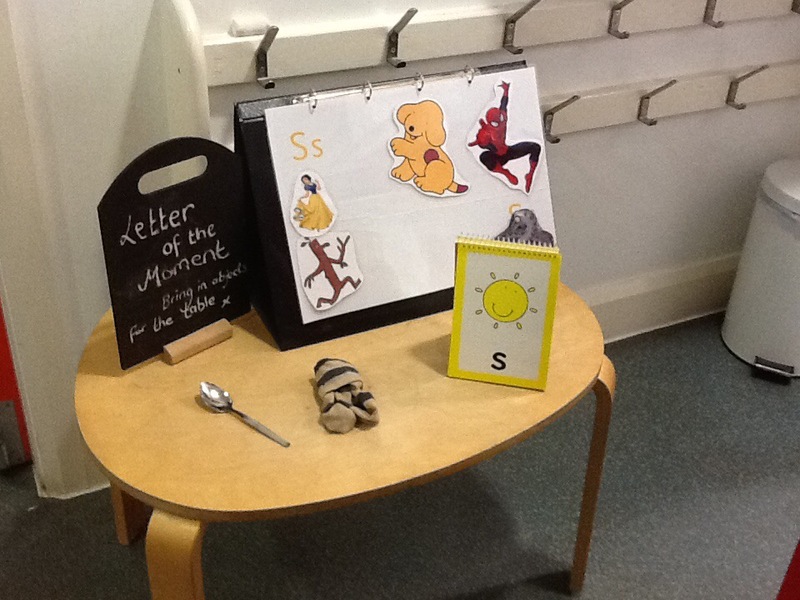 Me and Rhiannon added this to the coriddor outside the room to encourage parent partnerships and carrying on learning at home. A very easy thing to do, but so so effective! 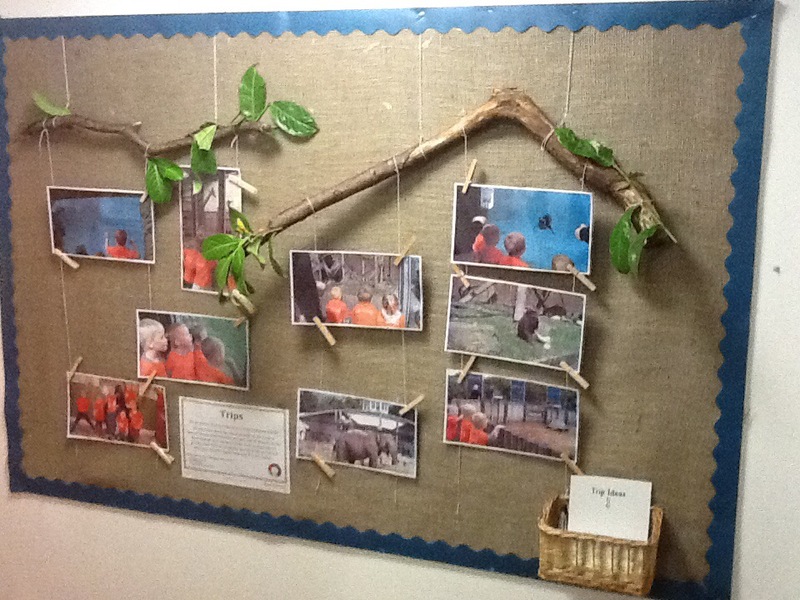 Why not use your displays to interact with parents. 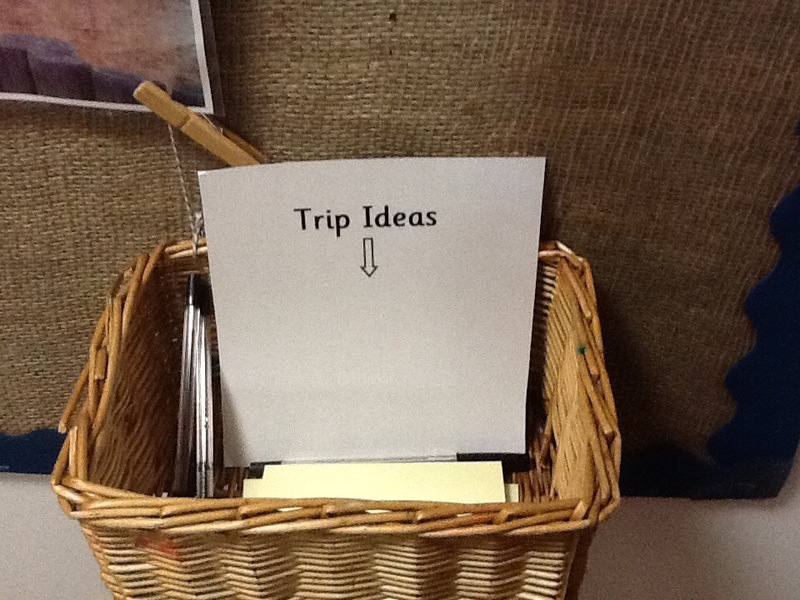 I simple added a suggestion basket to the bottom of this display on trips to encourage parents to give us some fresh trip ideas!!! So simple and yet really effective. My and my family went on a day trip to Trentham Gardens on the outskirts of Stoke. Famous for having a monkey forest, which is extremely good fun also and actually only next door to the gardens. But what I really wanted to show you was the barefoot walk we came across. Being the massive kids we are, we got well stuck in!! 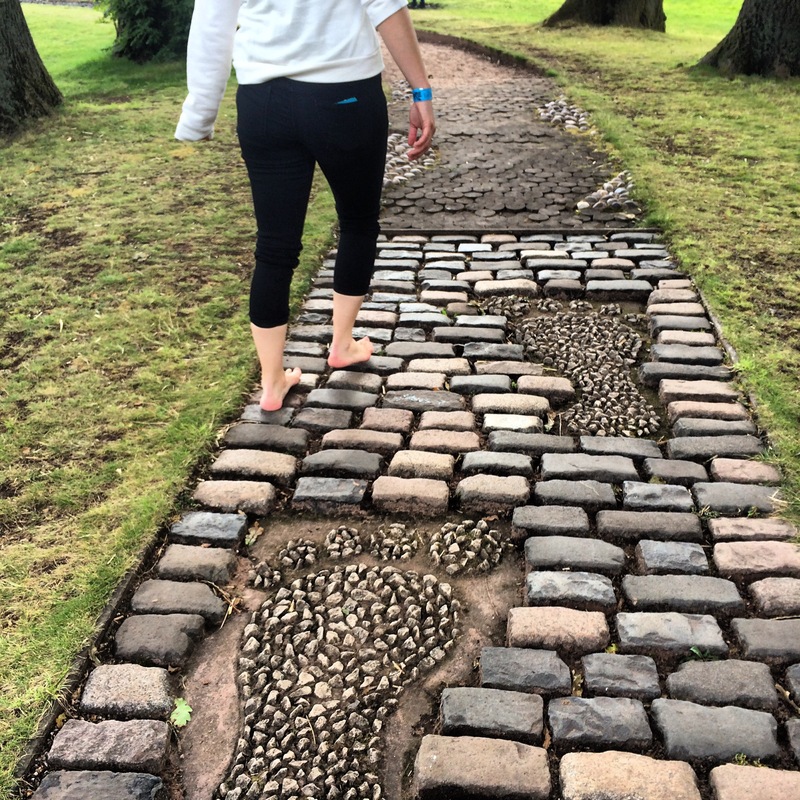 This lovely sensory walk takes you through a series of paths which include straw, cobbles, bark, mud, water and much more. 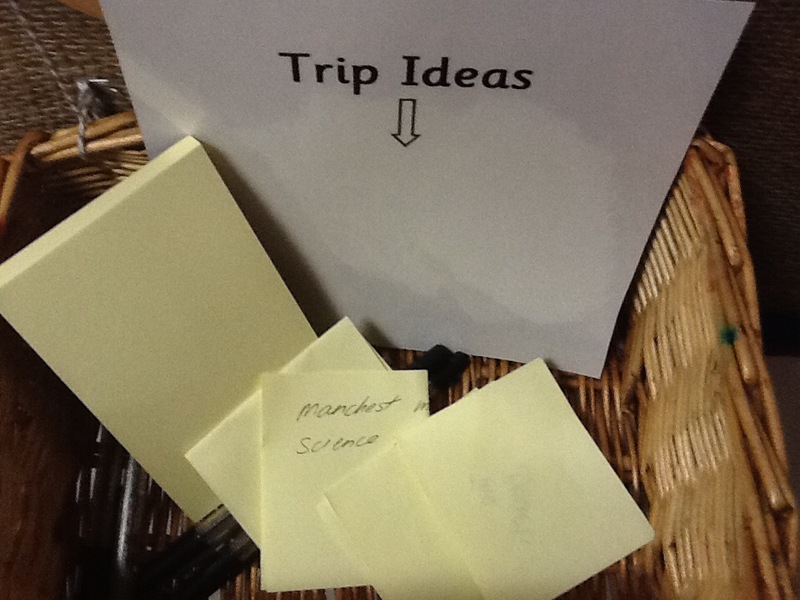 We enjoyed it so much I organised a trip for the following Tuesday to take the children in preschool. 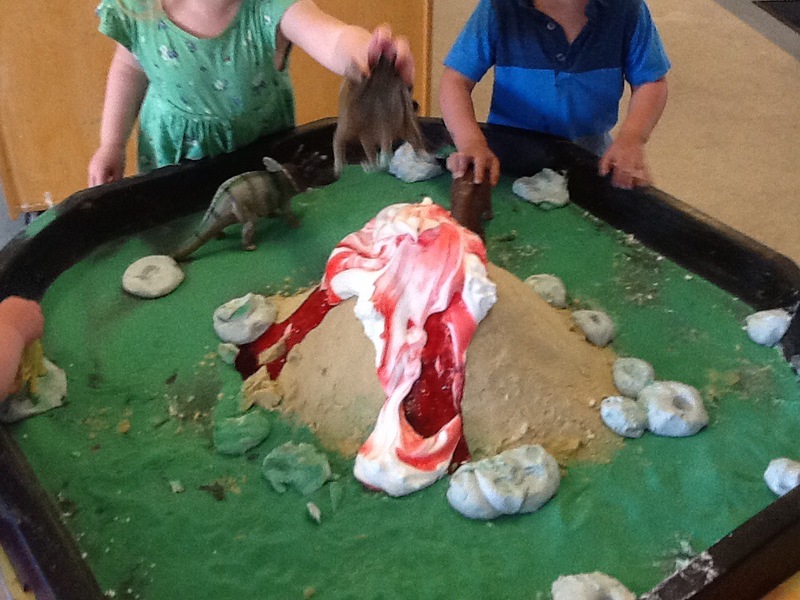 They have an amazing playground, a lake, beautiful gardens. 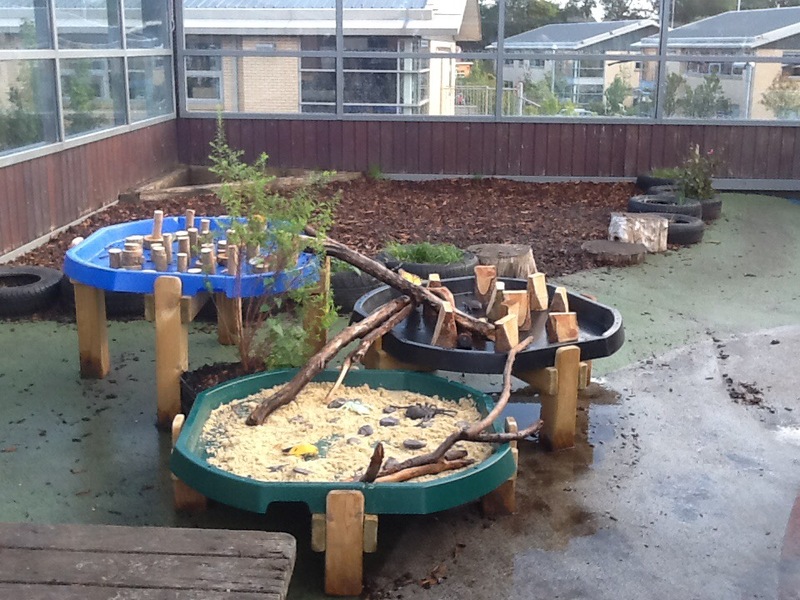 Including a kitchen garden and secret garden. They also have a Maxe and for 2015 they have an enchanting fairy trail. 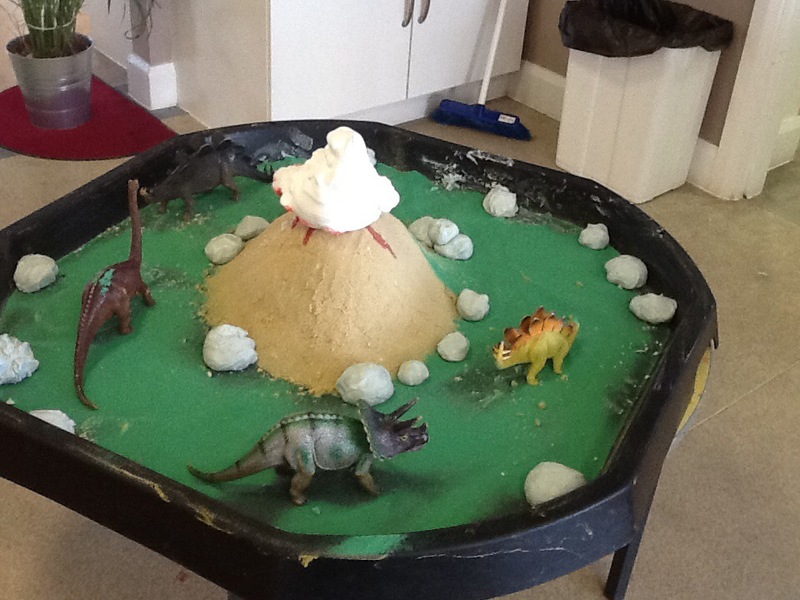 Perfect EYFS playground. I urge you to go and under gives go free!!! 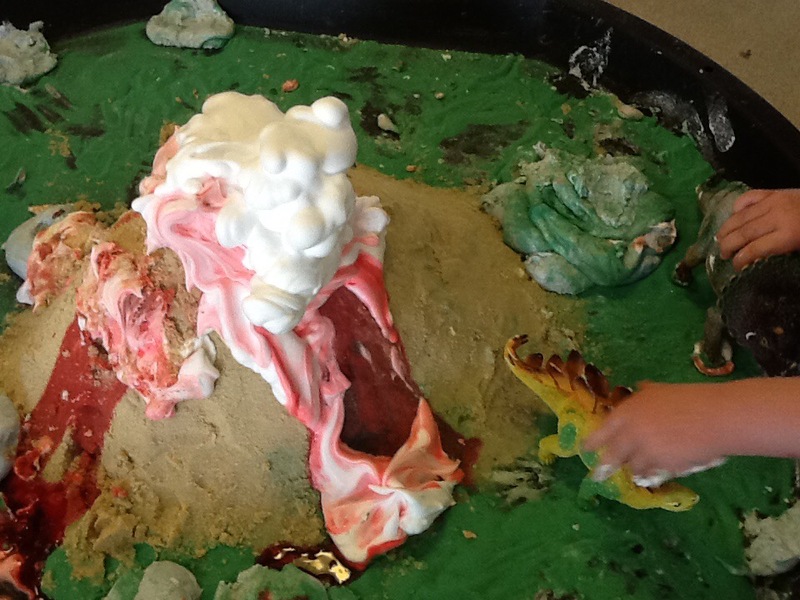 It’s been a while since I’ve made a volcano small world! 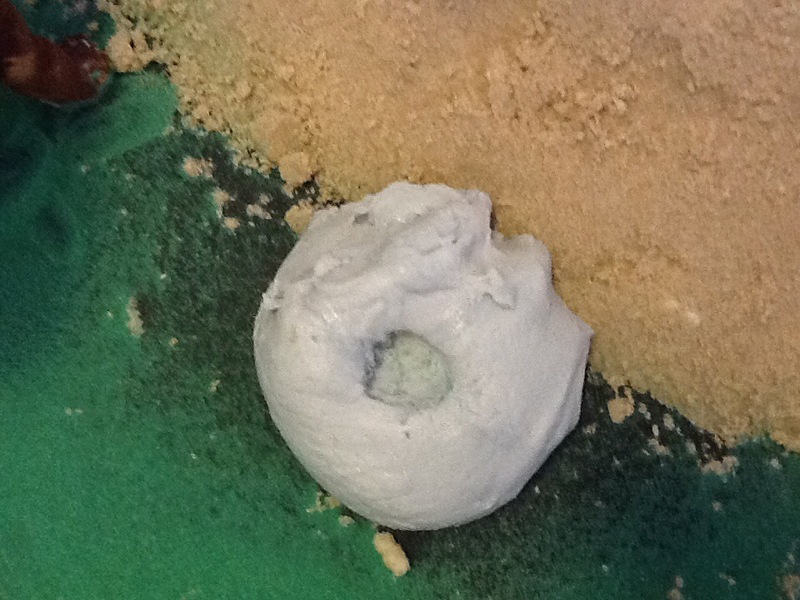 Here is one made from a pile of sand with a tub hidden in the top. 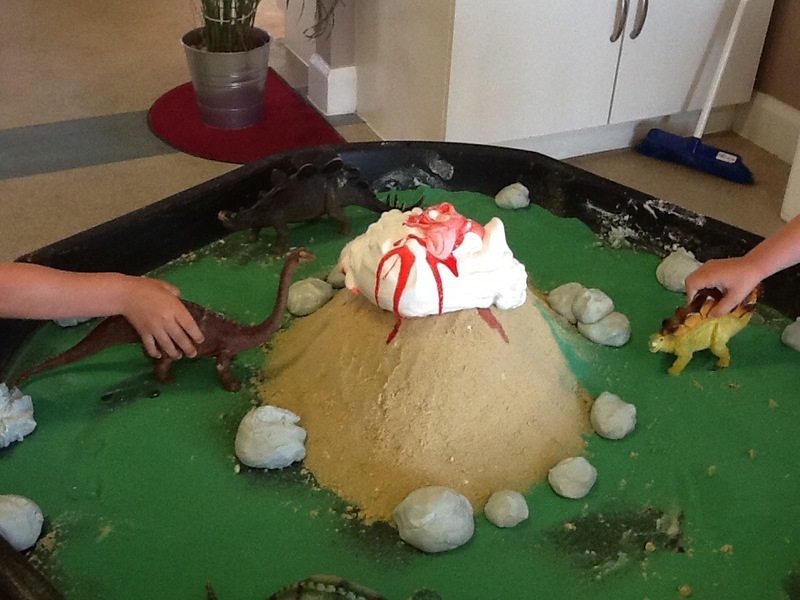 I then filled it with shampoo, red food colouring and topped it off with lots of shaving foam. 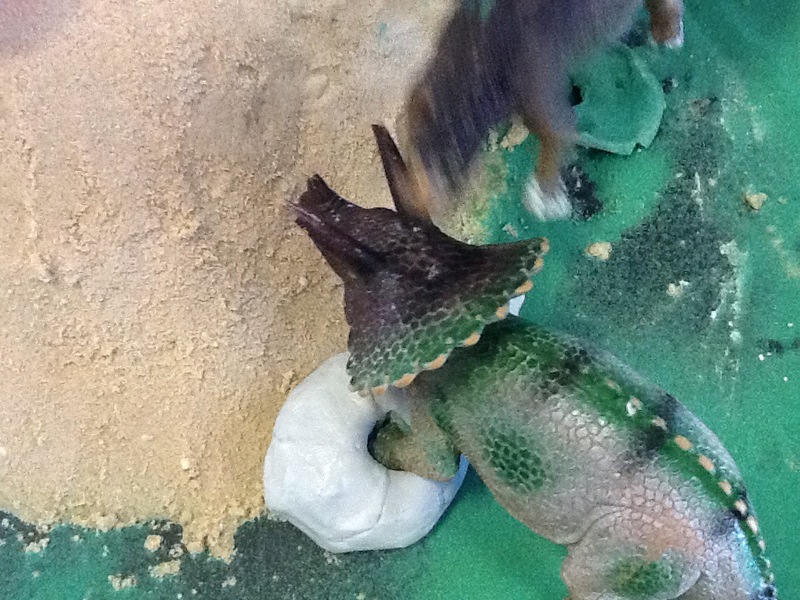 The children loved it and used the play dough rocks to make their own dinosaur footprint fossils!! 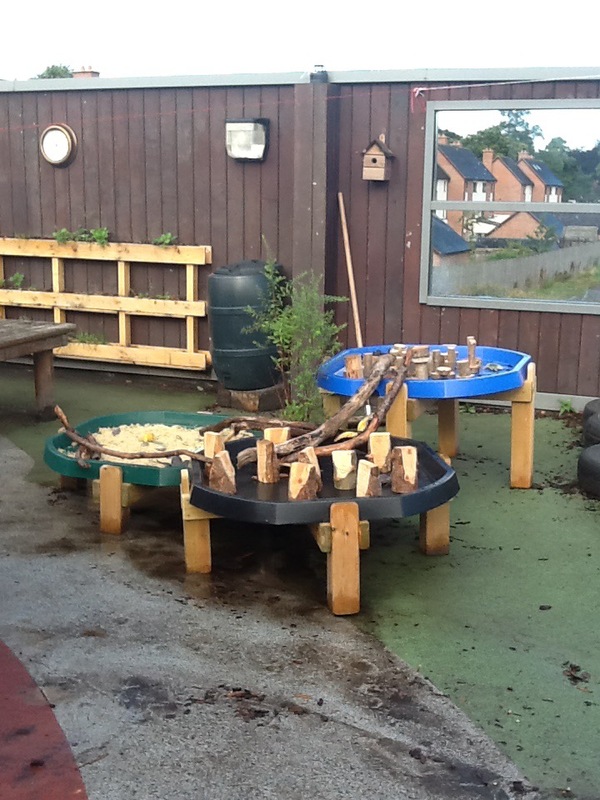 We love these different levelled trays in our preschool outdoor area. 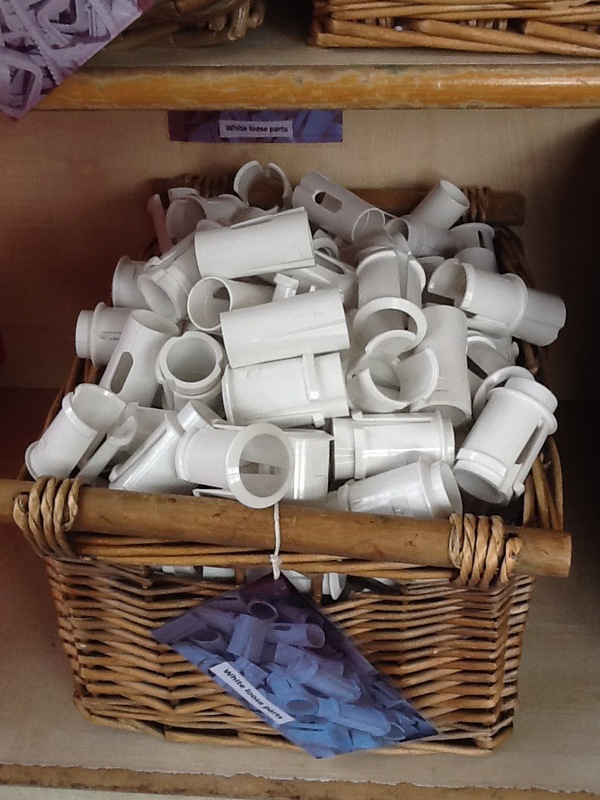 Ideal for small world and for creating different sensory worlds! 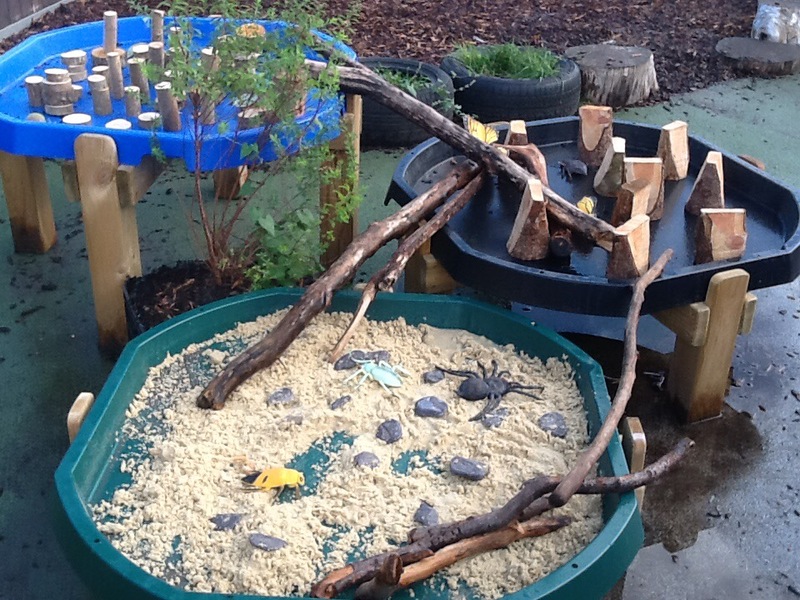 Here is an example of a small world space I set up in the garden complete with different types of bugs, different textured bases such as bark, sand and logs. I even added big twigs so they could connect the different levels. 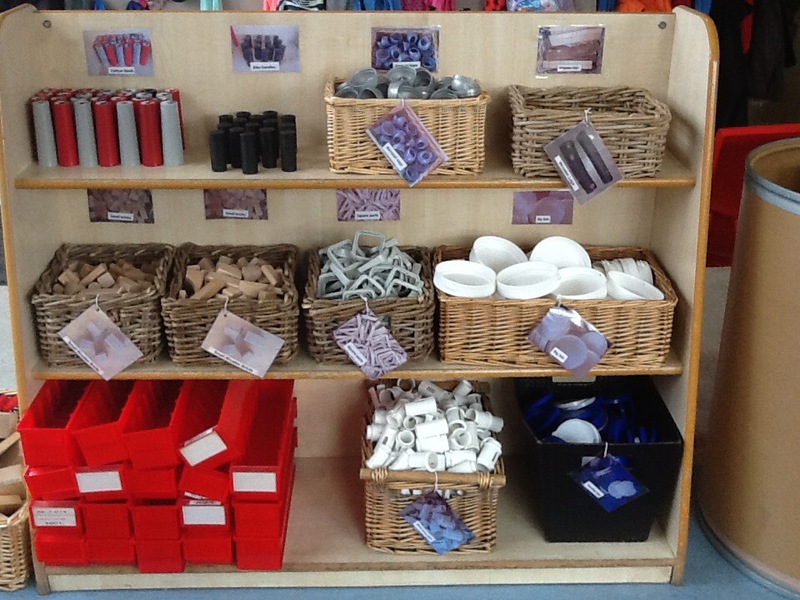 An organised area is an inspiring area! Doesn’t this just soothe your OCD!! 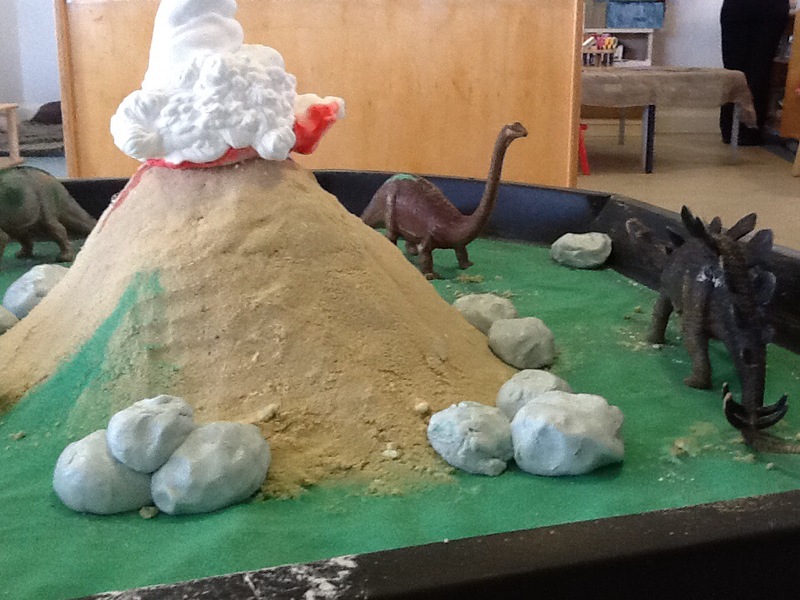 This picture is taken from our construction area in preschool. Then you will find that these areas are played in more, and engage children in the absence of an adult. 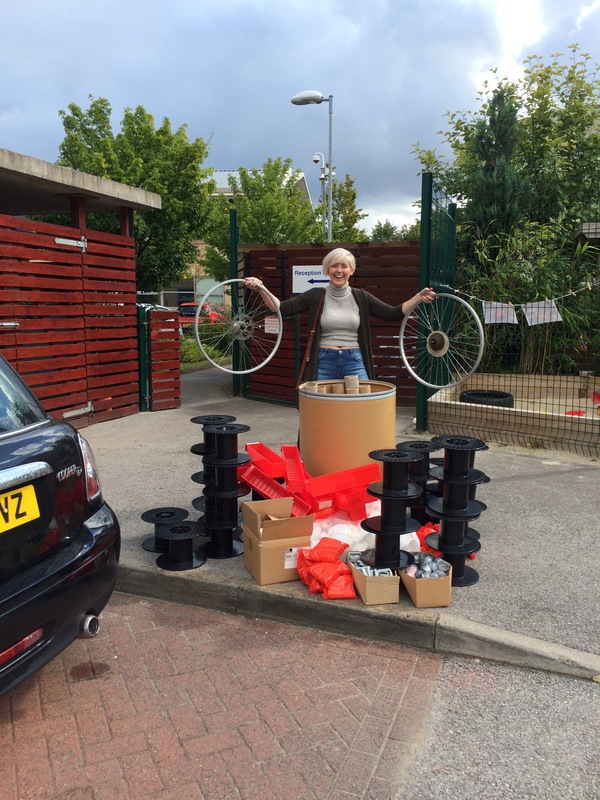 The resources are better respected and they find it easier to tidy up. You’ll also find if you get all this right it naturally sparks Imagination, inspiration, creativity and lots of language!!! Simples!!! Isnt this just crying out to make stuff in. Me and my colleague Rhiannon created this from resources we found during a scrap shop warehouse clearence in Manchester, called grumpy. 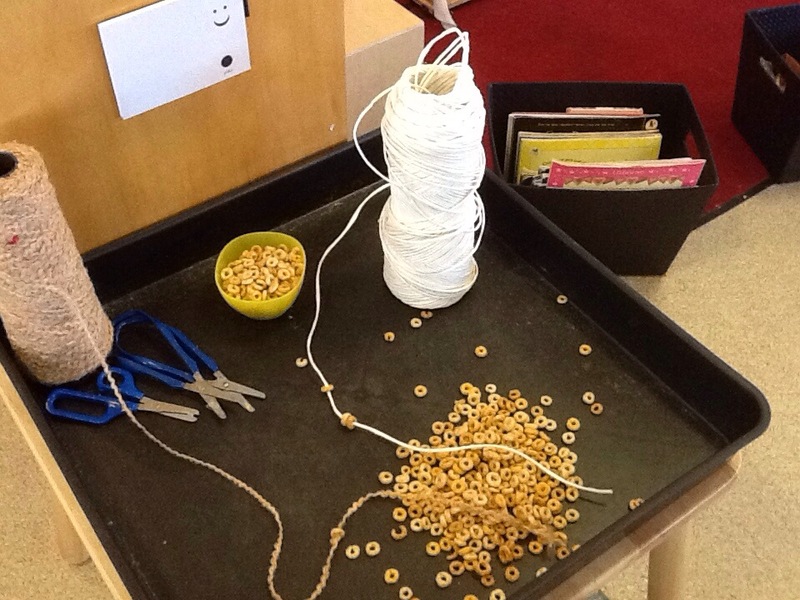 Today’s finger gym activity was simply threading Cheerios onto string and making brackets, watches and necklaces out of them. 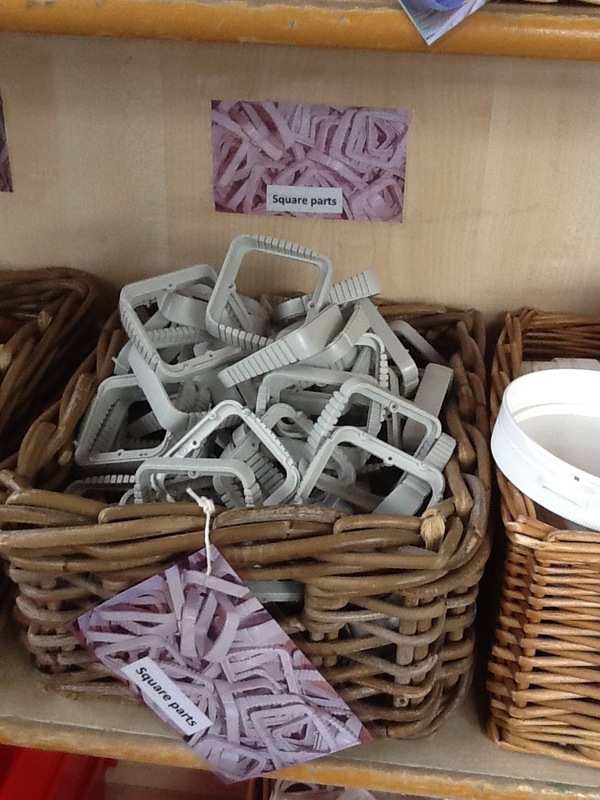 Great for developing pincher grip, hand and eye coordination, using scissors and it’s super tasty too!!! 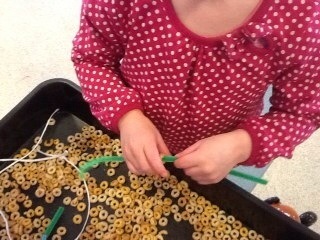 One child even developed the activity by using pipe cleaners to make a delicious sword. To keep them full whilst in battle.